Welcome to Maid Cleaning Service, Inc. 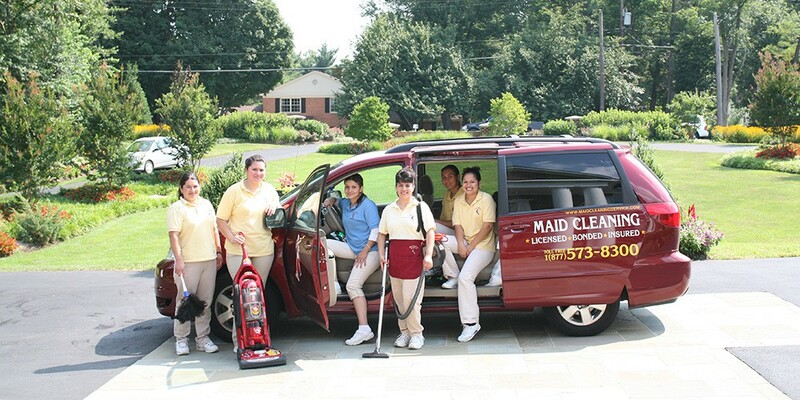 Maid Cleaning Service is based in Northern Virginia and was started in 1985 as a family business. We keep the same principles for which our customers chose us. Our principles are simple: we work hard to offer you, our customer, nothing less than the best. In other words, your satisfaction is our satisfaction. 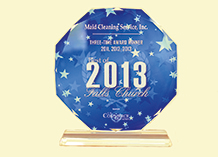 Over the years, we have grown to be one of the most trusted cleaning companies in the Northern Virginia area. We couldn't have done this without the help of our loyal customers. We believe in a clean space, a clear mind, a healthier home, and a better workplace. Maid Cleaning Service can help you achieve order and cleanliness in spite of your full schedule and busy life. 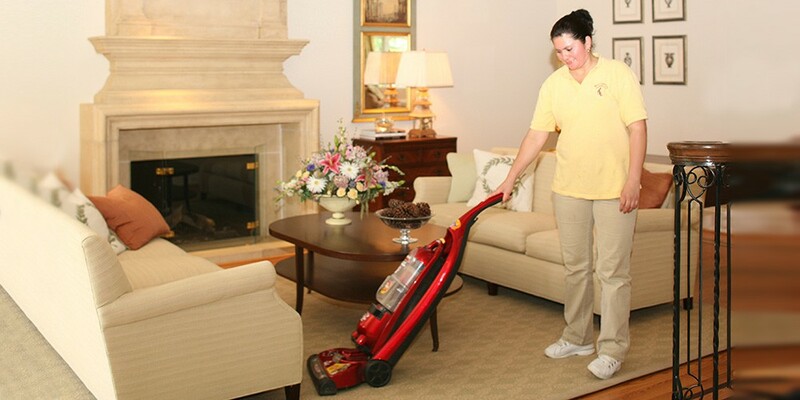 Serving greater Northern Virginia, Washington DC and parts of Maryland, we offer cleaning services for homes, apartments, offices, schools, fitness centers, and other businesses. We offer flexible appointment times to accommodate your schedule and needs, with cleaning on a daily, weekly or monthly basis. Our rates are affordable and our services include housekeeping, office cleaning, bathroom sanitization, floor washing, and blinds cleaning. We are highly knowledgeable regarding cleaning solutions, using any product you, the home owner, provide for us. We will pay special attention to your hardwood floors, marble sinks, granite counter tops, ceramic tile, or linoleum floors. 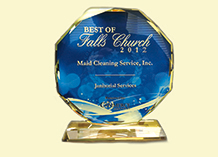 We do everything from dusting your desk to wiping up spills to removing bathroom stains and soap scum. Having an open house? Vacating an apartment? We provide prearranged, one-time cleaning service. For more details visit our Services page for our 34 items checklist that we offer in every cleaning. We provide cleaning service for all of Loudoun County, Arlington County, Washington DC and Fairfax County, including Alexandria, Annandale, Arlington, Burke, Centreville, Chantilly, Clifton, Dulles, Fairfax City, Falls Church, Fort Belvoir, Great Falls, Herndon, Lorton, McLean, Mount Vernon, Oakton, Potomac Falls, Reston, Springfield, Tyson’s Corner, Vienna, McLean Virginia VA.
And thanks to you, we have received three years in row the "BEST OF FALLS CHURCH" award for offering the Best Janitorial and Home Cleaning Service in the area. Contact us today. We are ready to answer your questions and give you a great estimate to clean your home.